Search. Discover. Analyze. Scale. Integrate. 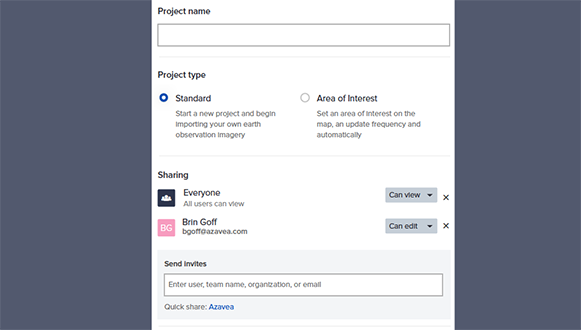 Share your imagery and collaborate on analysis with colleagues for improved decision-making. 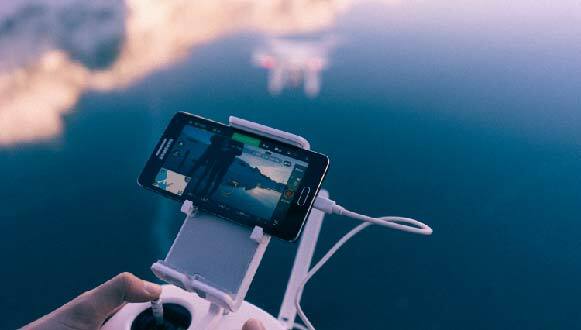 Integrate imagery from your drones and existing databases directly into Radiant Earth's secure cloud infrastructure, and run cross-domain analysis for greater insights. 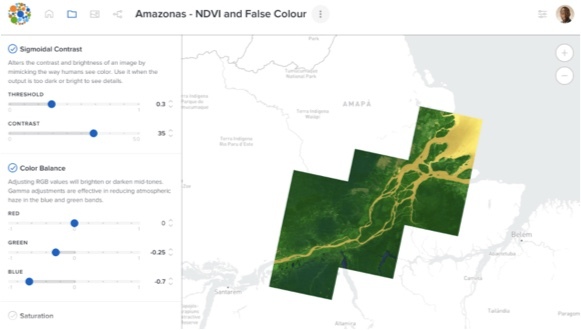 Extract features, calculate indices, adjust color histograms, generate dynamic map tile sets, or customize your own data visualization. Explore satellite, aerial, and drone imagery archives that cover the world through time for a scientific window into an improved understanding of global activity. Radiant Earth Foundation aims to simplify the overall process of using satellite imagery. 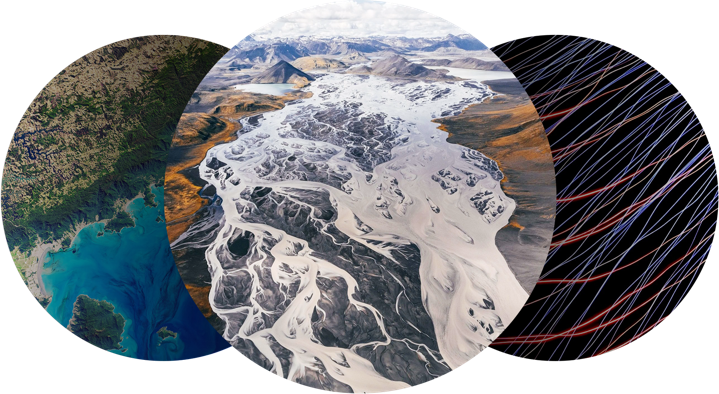 Globally accessible to anyone, anywhere, anytime, the Radiant Earth Foundations technology platform helps people discover the vast resources of Earth imagery, data sets, tools, and knowledge, accelerating improved decision-making and fueling new solutions, discoveries and innovations. 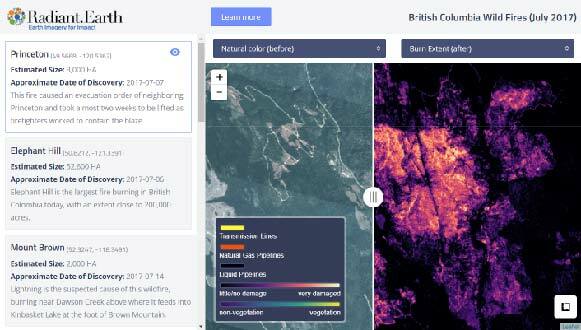 Use Radiant Earth Foundation's API to combine powerful imagery and analysis with your own tools for evidence-based decision-making. Radiant Earth Foundation's API allows you to search across global archives to find imagery that fits your needs, analyze them, and integrate them with your applications. Part of the power of a cloud-based platform is the ability to show interactive data easily. Radiant Earth Foundation put together several demonstrations displaying how to apply our tools for real-world problem-solving.